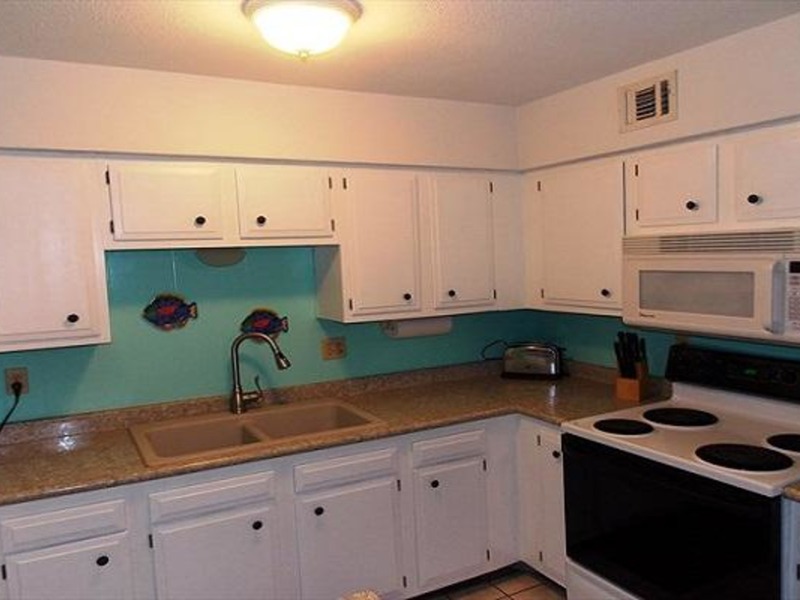 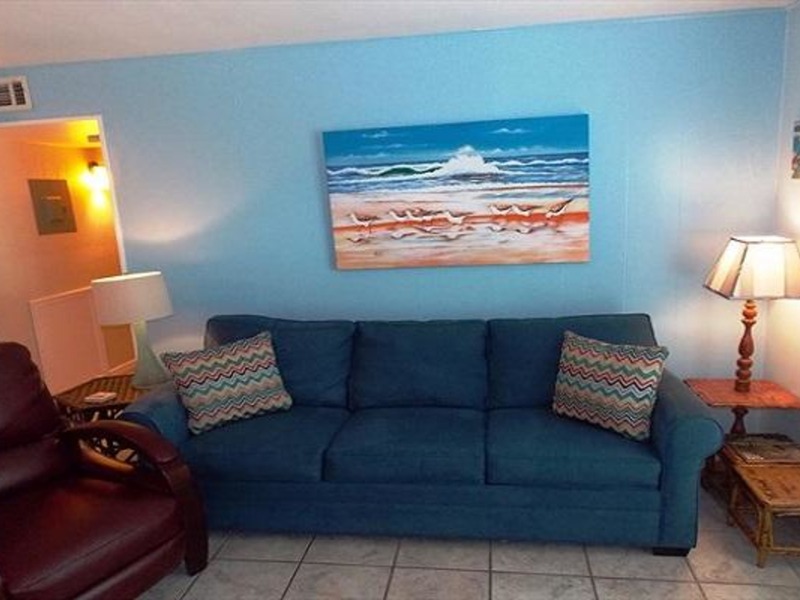 This first floor, 2 bedroom 1 bath unit at Mustang Isle condos in Port Aransas has been lovingly cared for and offers an affordable yet comfortable option for your Port Aransas vacation. 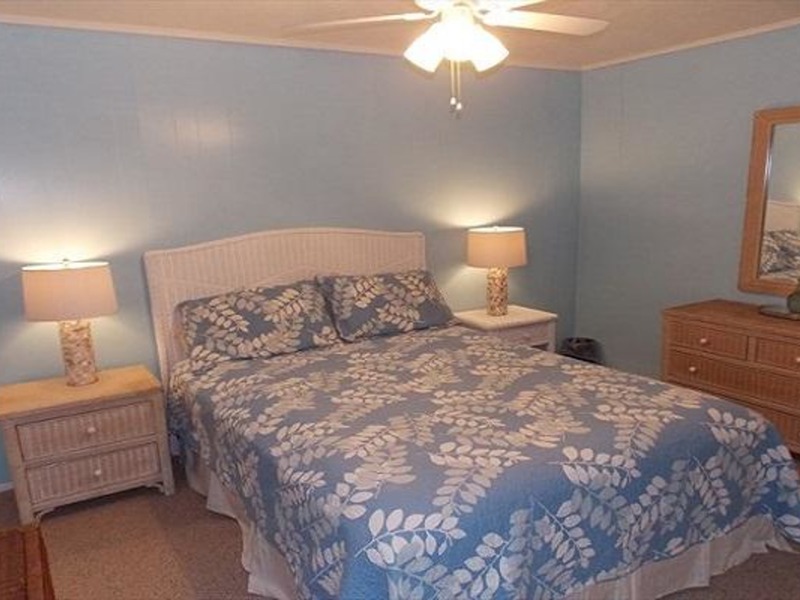 This unit can sleep 6, with a queen bed in each bedroom and a sleeper sofa in the living room. 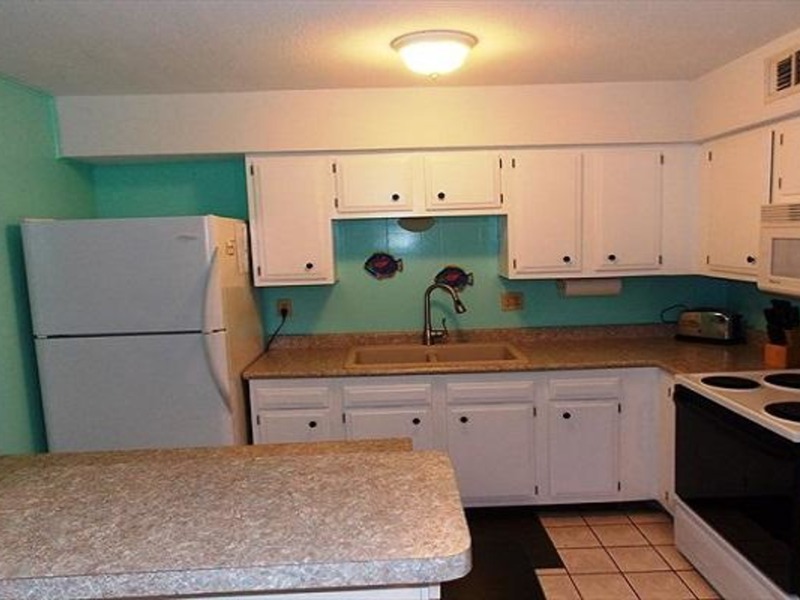 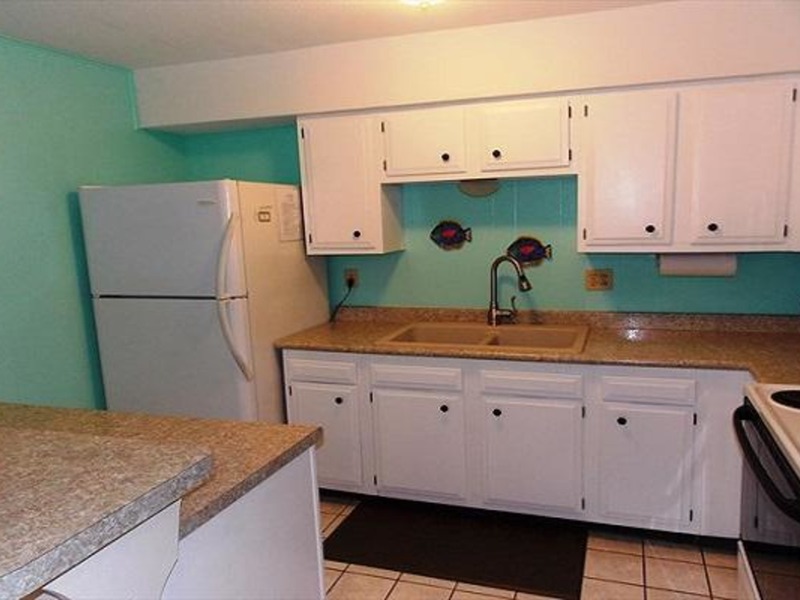 The kitchen is fully equipped with a full-size refrigerator, stove, microwave, coffee maker, blender and other assorted cookware. 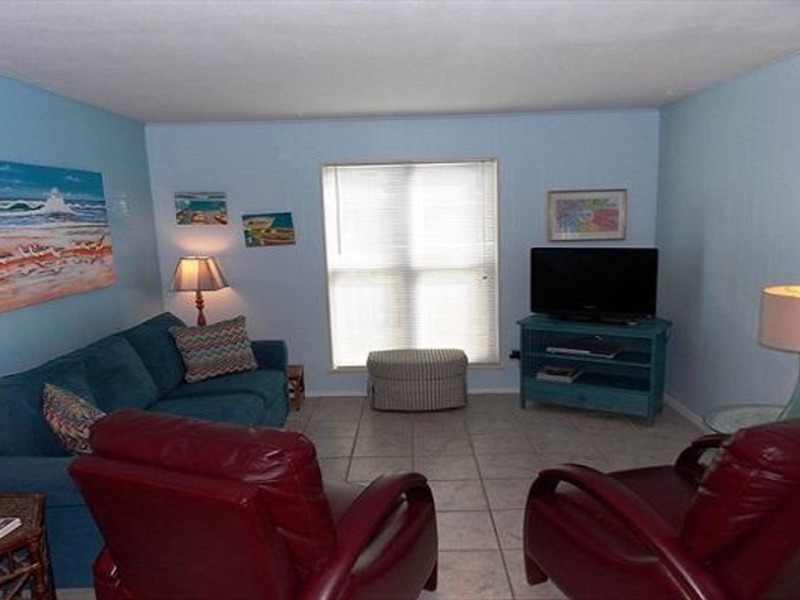 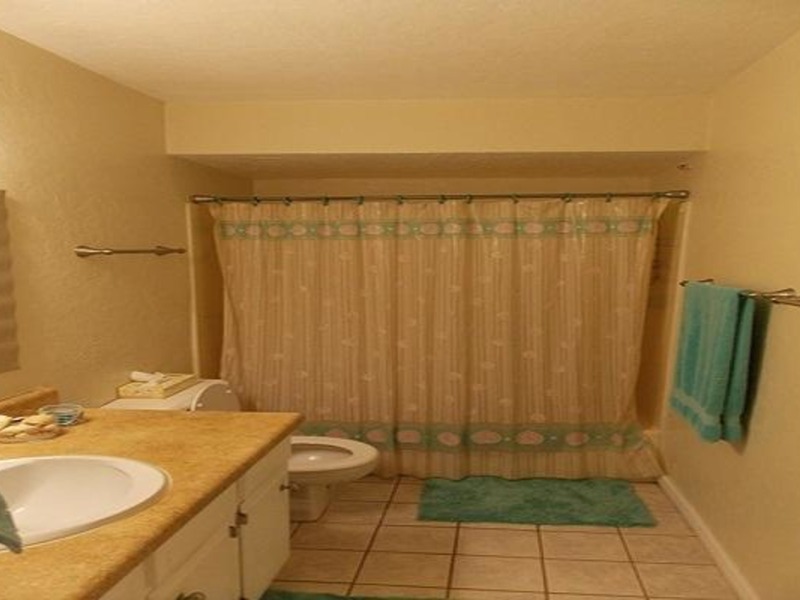 This condo has updated furniture, including a flat screen TV in the living room, nice tile floors throughout with carpet in the bedrooms and a convenient first floor location. 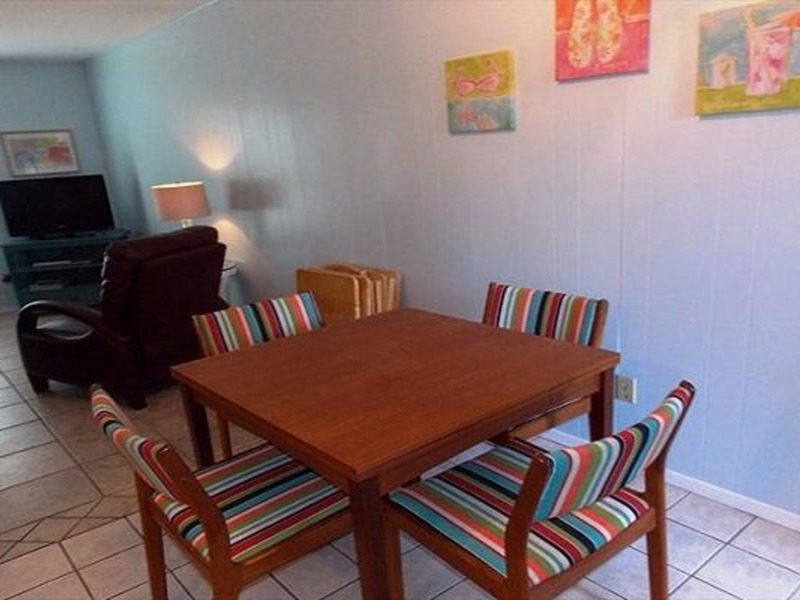 Wireless internet is also provided. 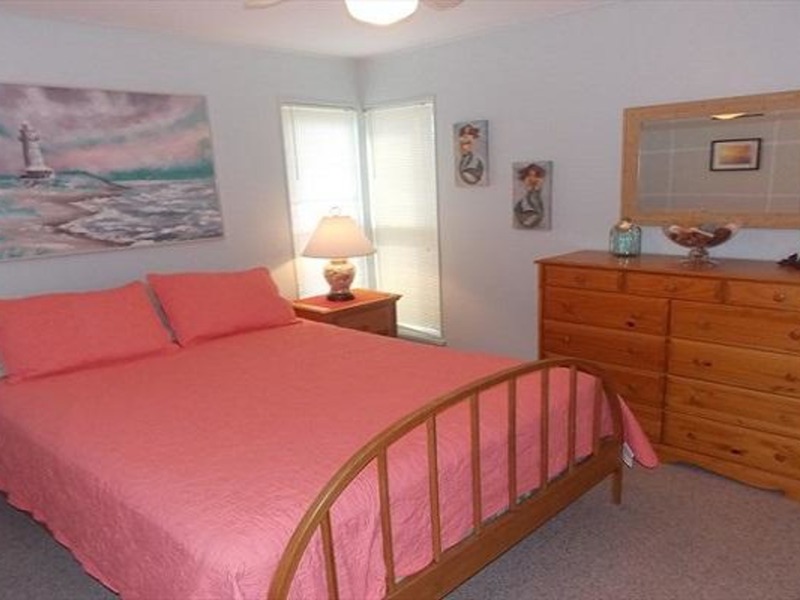 Amenities include Air Conditioning, BBQ Grill area on site, Ceiling Fan(s), Coffee maker, Community laundry, DVD Player, Dining table, Fish cleaning area on site, Fully furnished kitchen, Microwave, Oven, Refrigerator, TV & Wi-Fi.